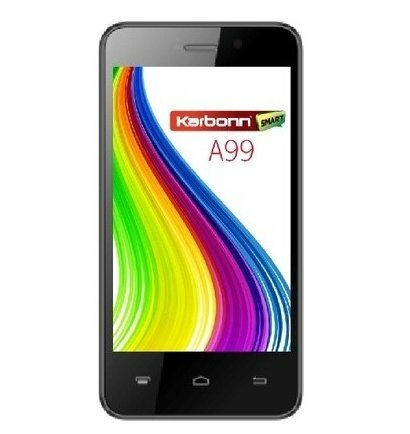 Karbonn mobile has launched four new dual core smartphone with fair specifications, the A99, A12 plus, A16 and A18+ /A18 plus. 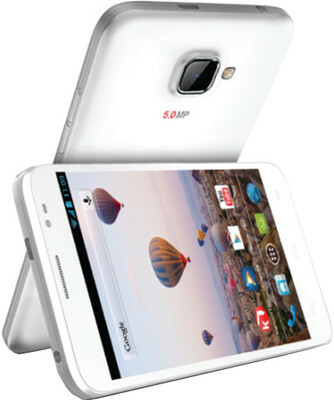 All the handset comes with 1.3GHz dual core processor, 512MB of RAM and 5-megapixel primary camera. 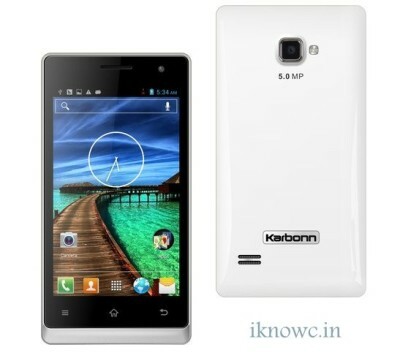 All the smartphone are priced under Rs. 10000. There are very minor specs differences in the handsets and the rest are almost same. The A18+ / A18-plus, A16, A99 and A12+ / A12 plus are priced at RS. 8,290, RS. 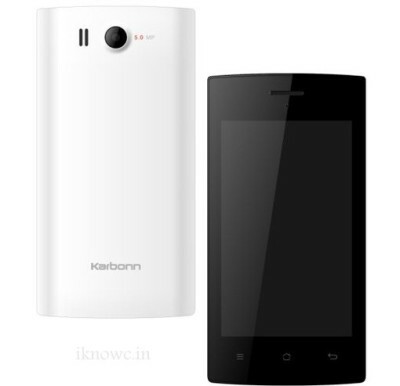 5,990 , RS.6190 and RS.5199 respectively. All the handsets are available from online retailers. The handsets comes in White and Black colors.